Oil on Canvas. 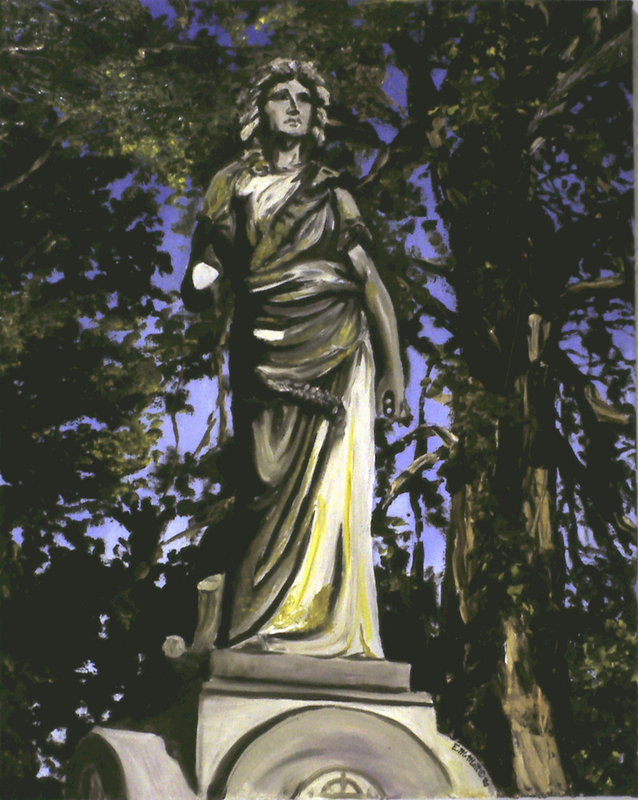 Sometimes cemetary monuments are just so gorgeous you have to paint them. This painting was completed using only palette knives so it has rich, thick texture.